Lord knows, I’ve made a bear or two in my time, but this bear is special. 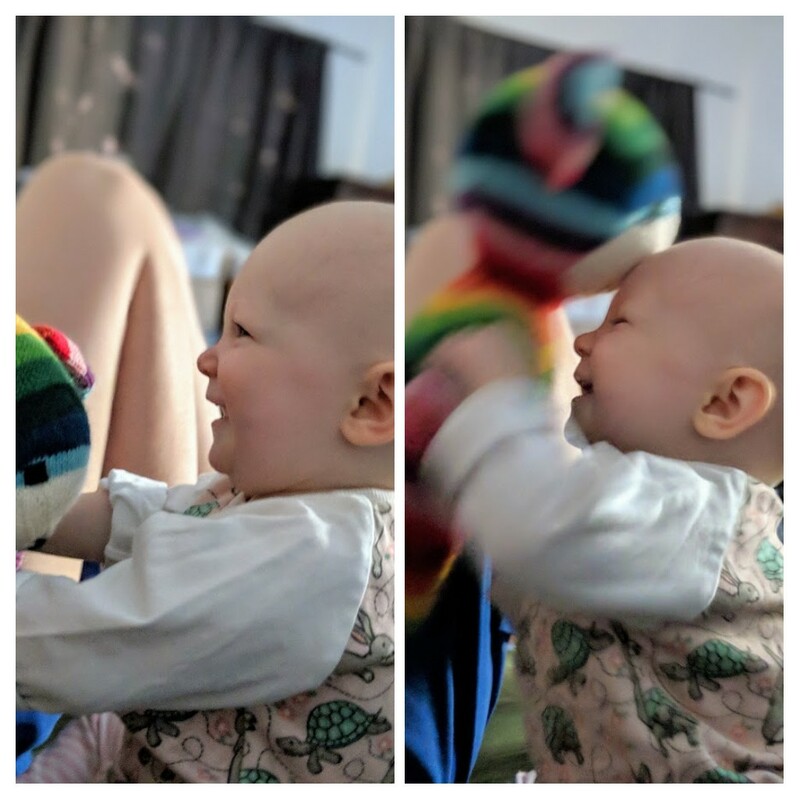 This bear was a first birthday gift for a friend’s adorable daughter. It’s Mouse Bear! (So named because of its ridiculous ears. I mean, look at them!) This little guy (or gal) was a really fun project that I zipped through a few months ago as a way to use little bits of as many colors as I could find in my stash. And I have to say, I think it was pretty successful. 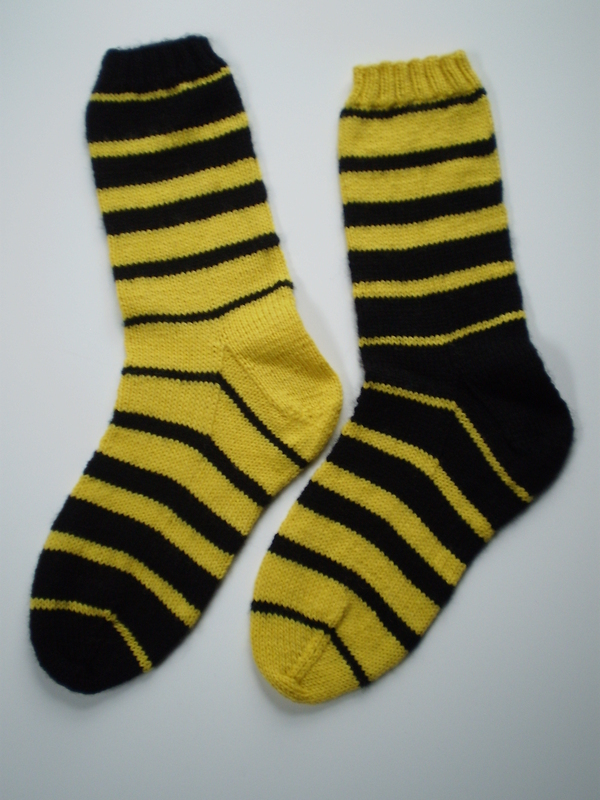 I wanted a pattern for something cute and squishy, but simple enough that I could add stripes without too much fuss. I settled on this adorable teddy bear from Arne & Carlos (I always love their designs). 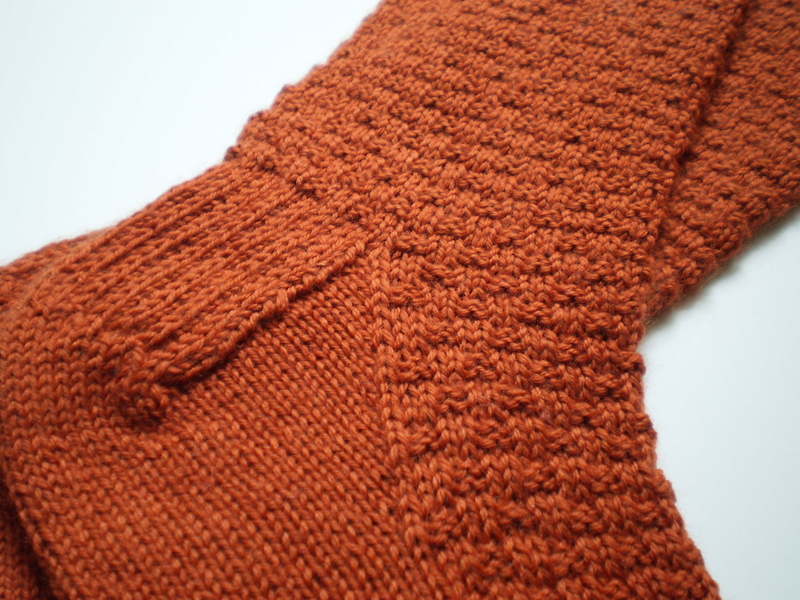 It’s worked from the bottom up in the round, and the arms and legs are connected in the same way you work a sweater. 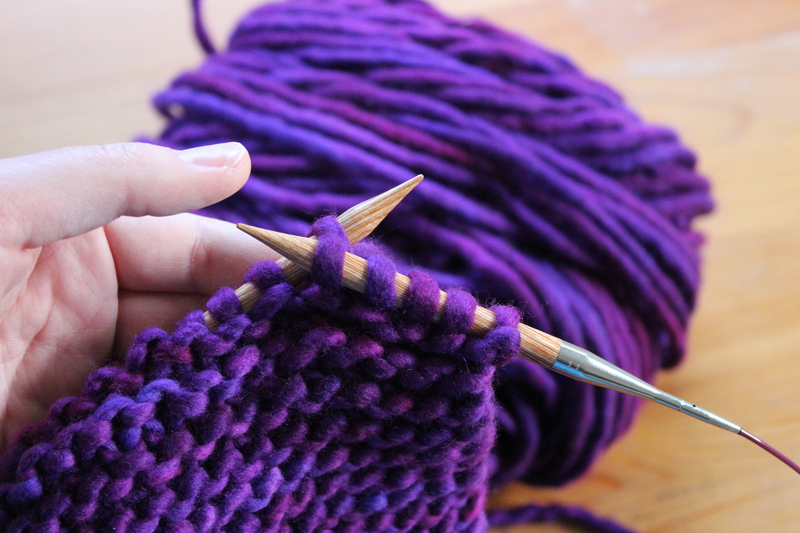 The muzzle is then picked up and knit from stitches around the face, and the ears are added as the last step. 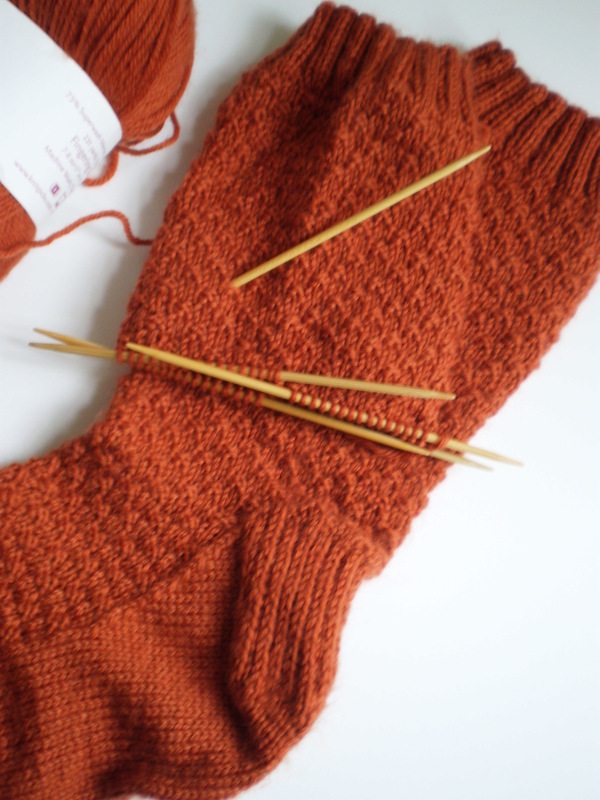 Easy-peasy for someone who likes knitting bottom-up sweaters (and great for someone who’s interested in learning garment construction, but who isn’t feeling up to making a whole sweater). 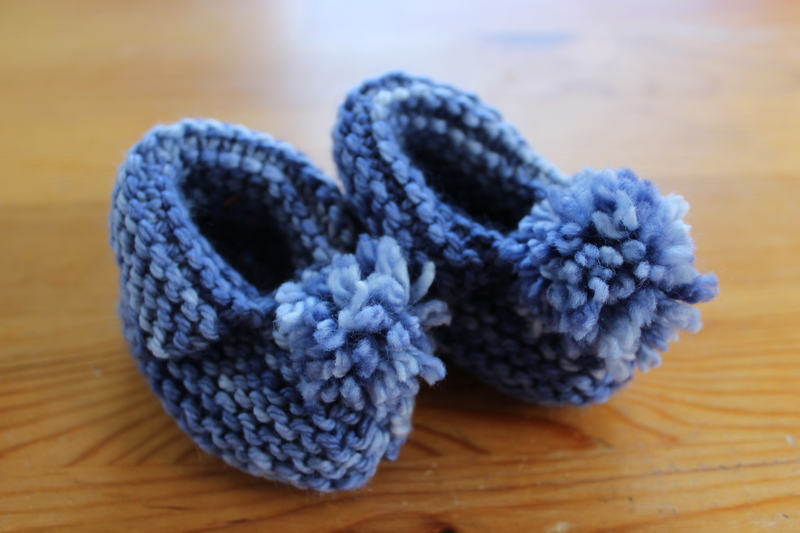 It was a super fun project, and the end result is too stinking cute. 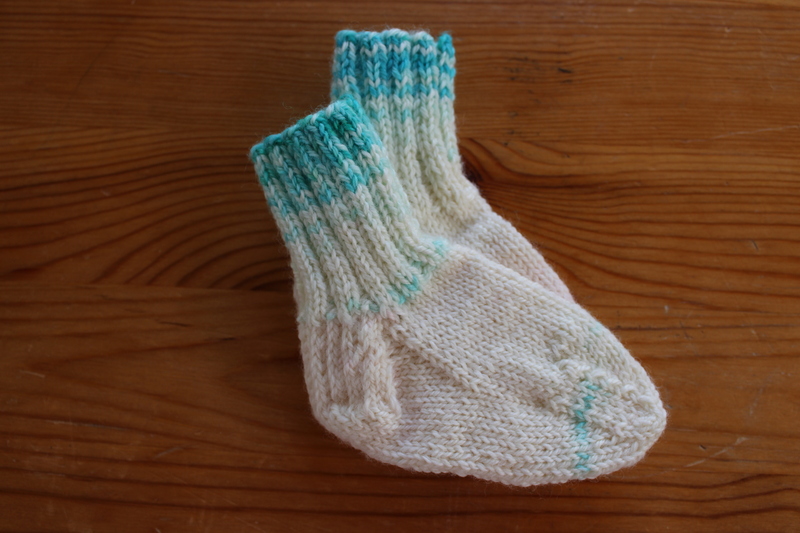 If you used self-striping sock yarn (as the pattern suggests), it would be really easy, too! I think the birthday girl likes it! 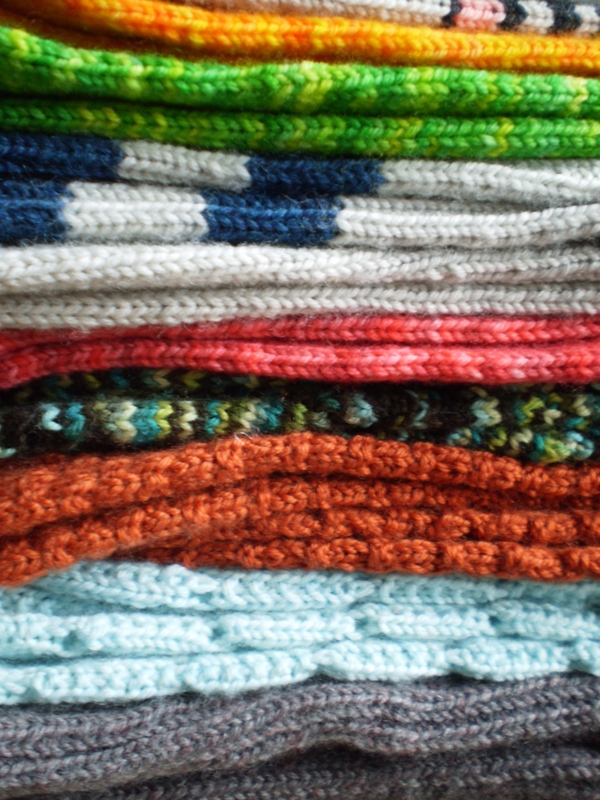 Have you ever experimented with stripes? 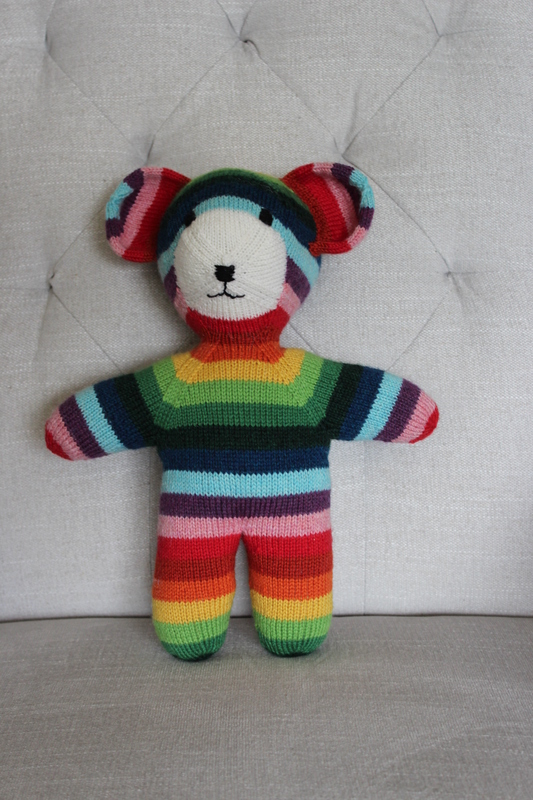 This entry was posted in On My Needles and tagged arne and carlos, bear, gift, striped, stripes, teddy bear on July 9, 2018 by onemilljellybeans. Oops! I totally spaced, you guys. I was going to give you a 100-day warning about Christmas, but… I forgot. So this is your warning. 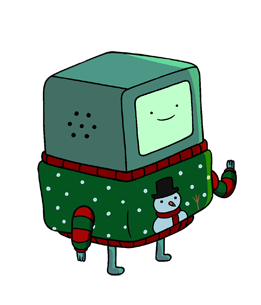 81 days until Christmas. I’m so sorry. I know it’s early- Halloween isn’t eve here yet. 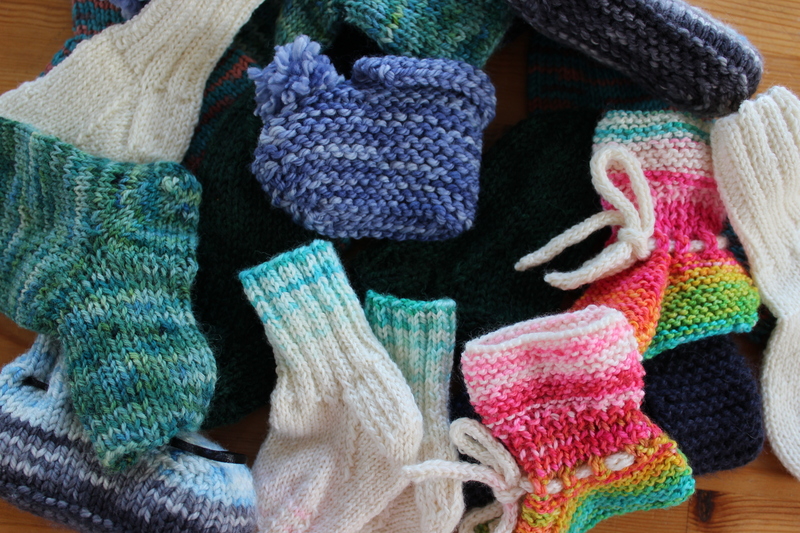 But, we’re knitters, and Christmas Knitting is our Superbowl- you can never prepare for it too much. 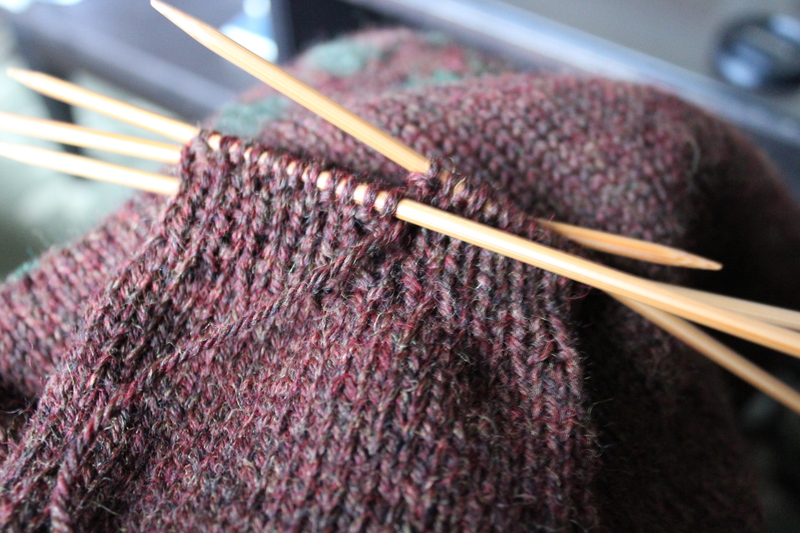 So get out your Christmas giving lists, dig through your stash, and start trolling Ravelry for good gift ideas. 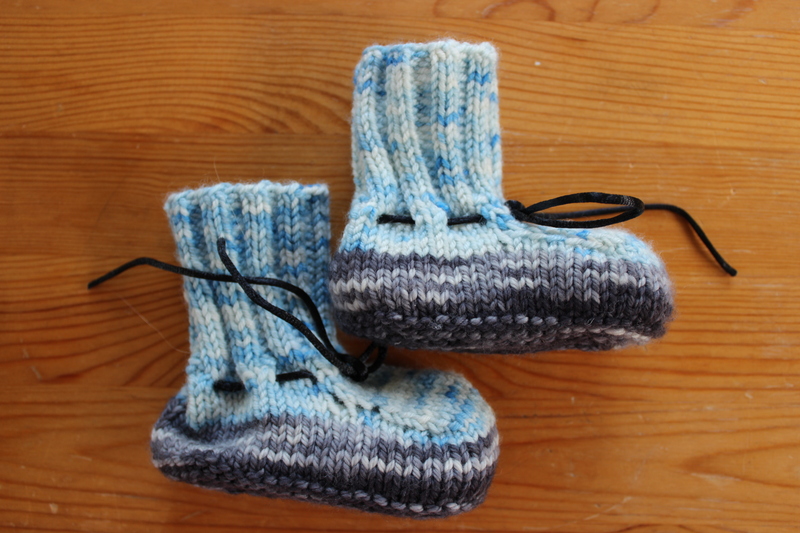 This entry was posted in FYI and tagged 81 days until christmas, christmas, christmas gifts, christmas knitting, gift, knitting on October 5, 2016 by onemilljellybeans. It’s Valentine’s Day this weekend, and I haven’t gotten my husband anything. To be fair, we said “no presents” this year, but I always have trouble with doing “no presents.” I think it must be a knitter thing. Or maybe it has something to do with my Midwestern upbringing. Either way, I feel a compulsion to make something. It’s a problem. 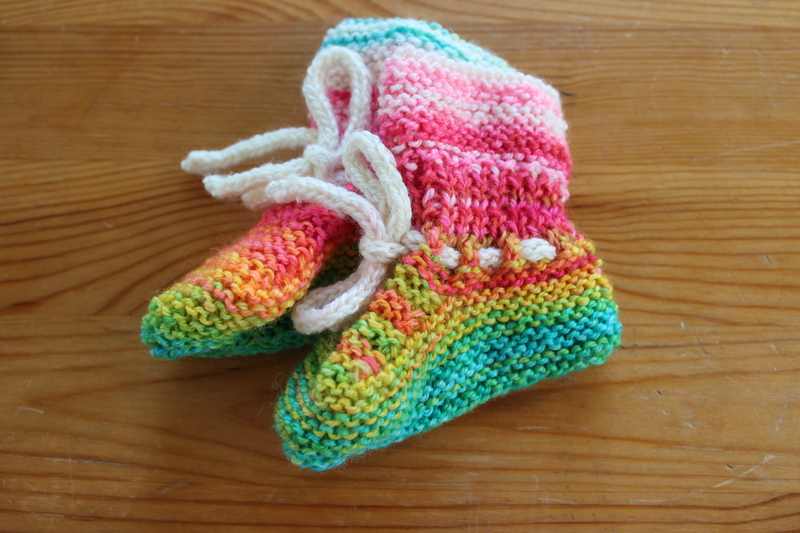 And since I’ve only got a couple days, any gifts I make will have to be very small. 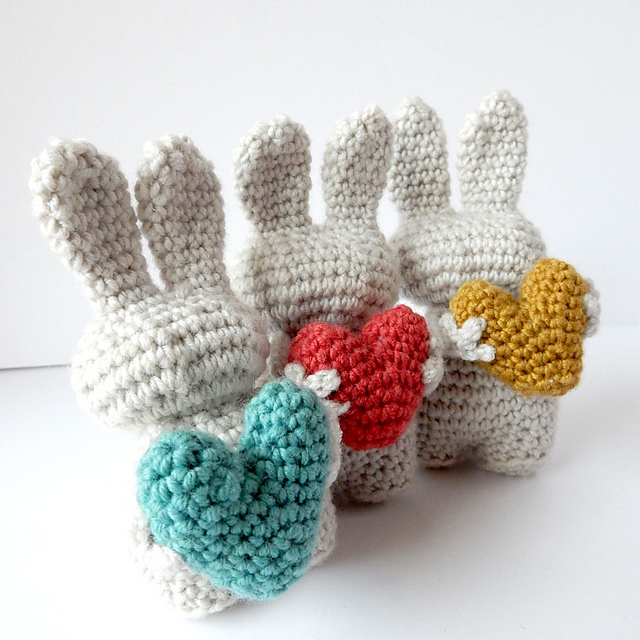 I could go completely silly (yet adorable), and make a herd of these tiny heart-carrying bunnies. But, I don’t think I can translate this pattern before Sunday. If only I’d taken French in college, instead of German! Dang. Valentin by Anisbee Anisbee Or I could make something marginally more useful (again, the Midwesterner in me is showing- I love a useful gift! ), like these adorable nesting baskets. Heart Nesting Baskets by Sonya Blackstone But my husband is not the kind of guy that likes cutesy little things like heart-shaped baskets. Maybe he’s the kind of guy who likes miniature little cupids on strings? 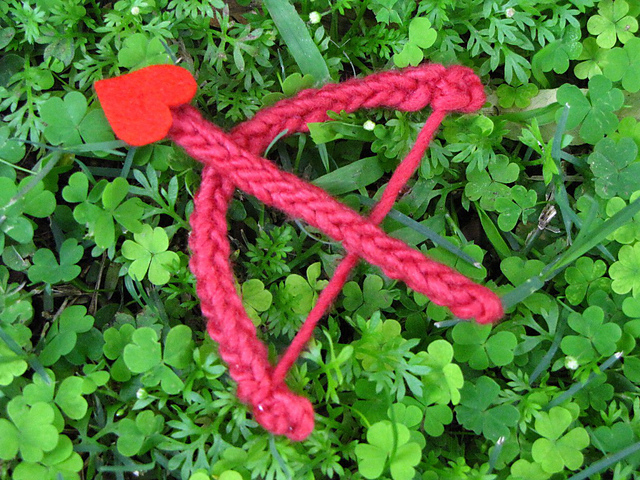 Valentine Cupid Bow and Arrow by Linda Dawkins And, hey presto! Cupid! Oh, I don’t know. That’s probably too silly a gift for my husband, too. I suppose I’ll just get a bottle of something yummy and make him dinner. You know, like a boring grown-up. 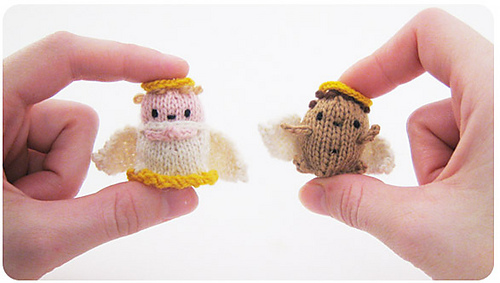 Do you have any Valentine’s Day knitting plans? 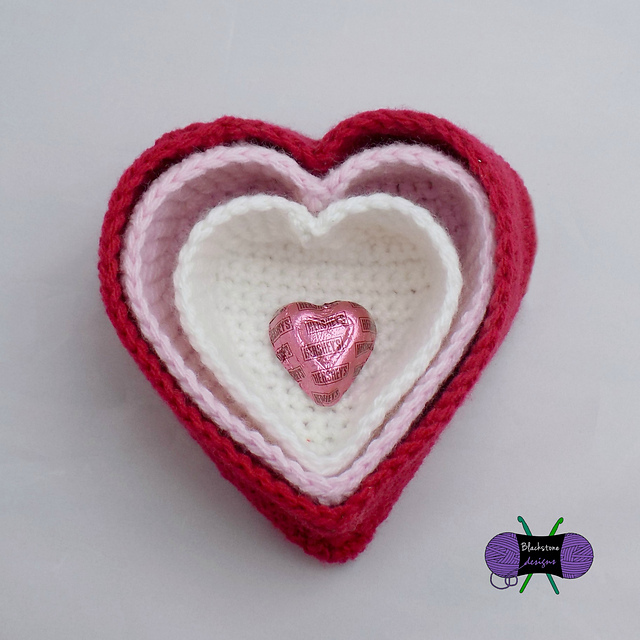 This entry was posted in Inspiration and tagged basket, bunny, crochet, cupid, gift, heart, knit, valentine, valentine's day on February 10, 2016 by onemilljellybeans. 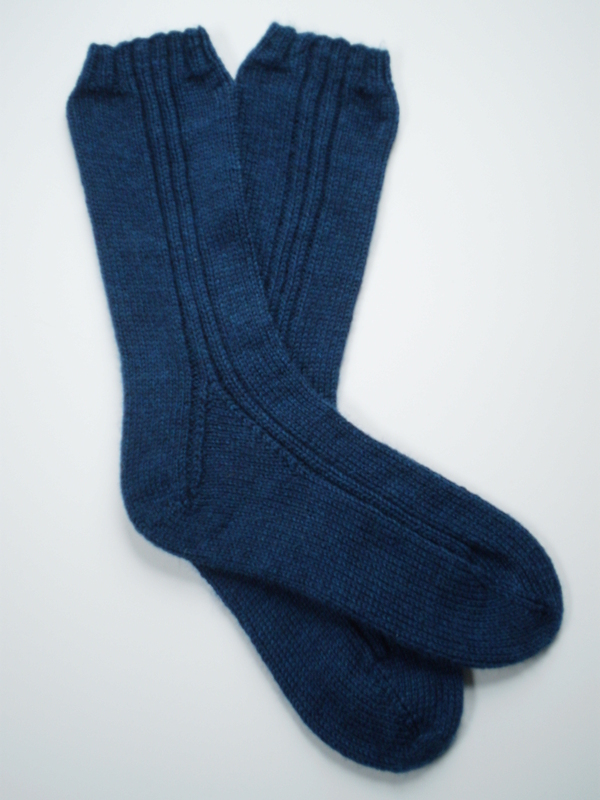 So, now, every year when we’re opening Christmas presents, if anyone gets a pair of socks, we all say “Christmas Socks,” just like Mr. Bean. 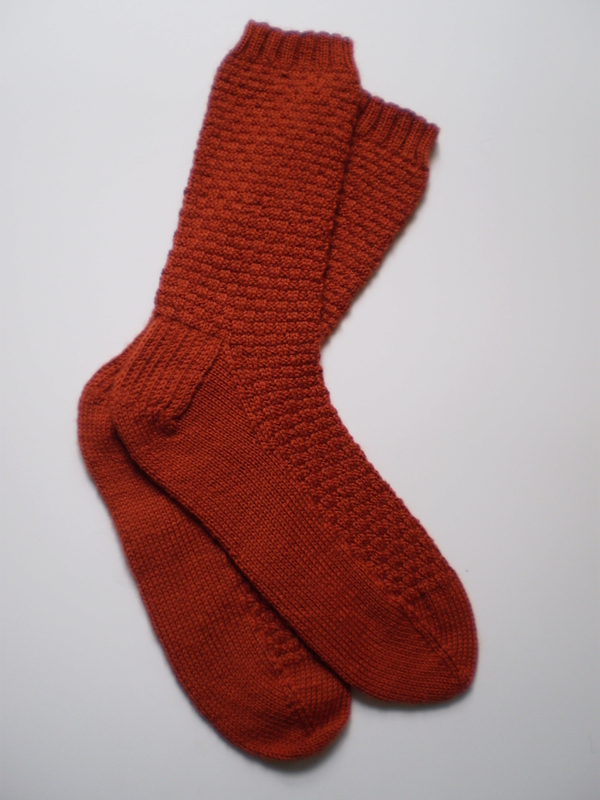 I finally finished my orange socks! 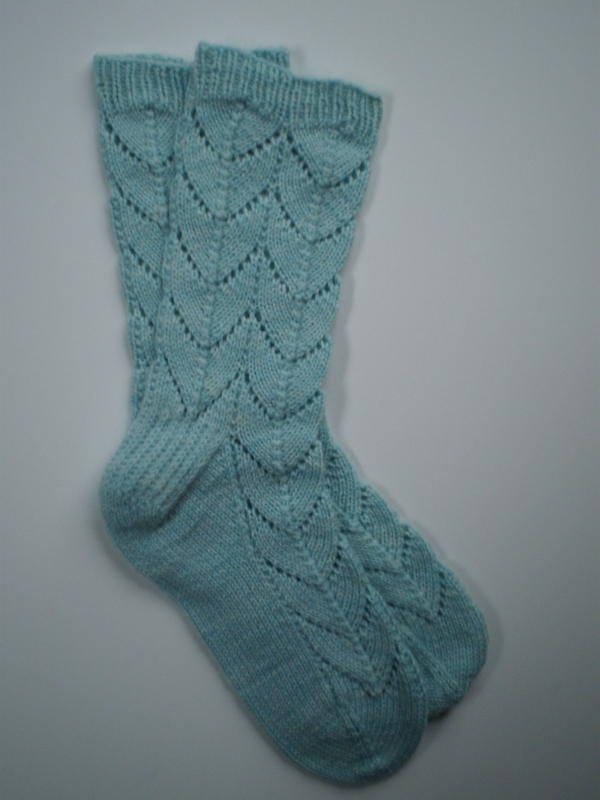 I’m so happy with these Christmas Socks! 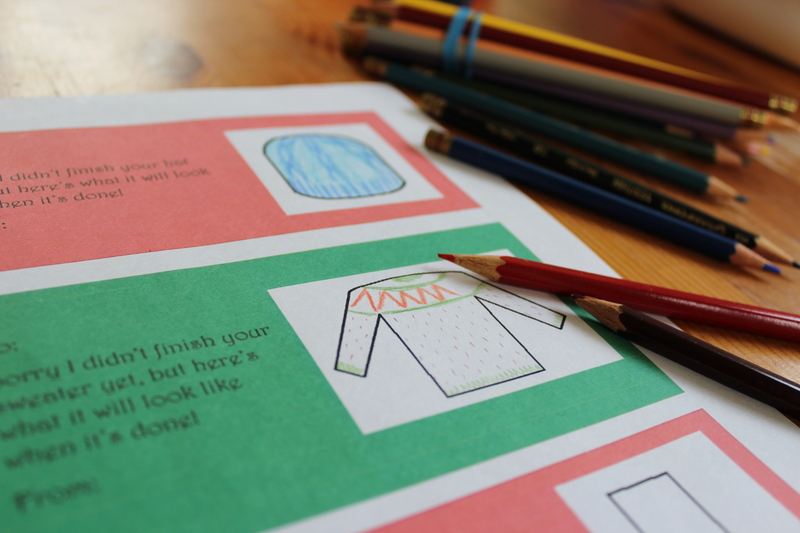 Now… just to make Christmas presents for the rest of the family… Wheeee! 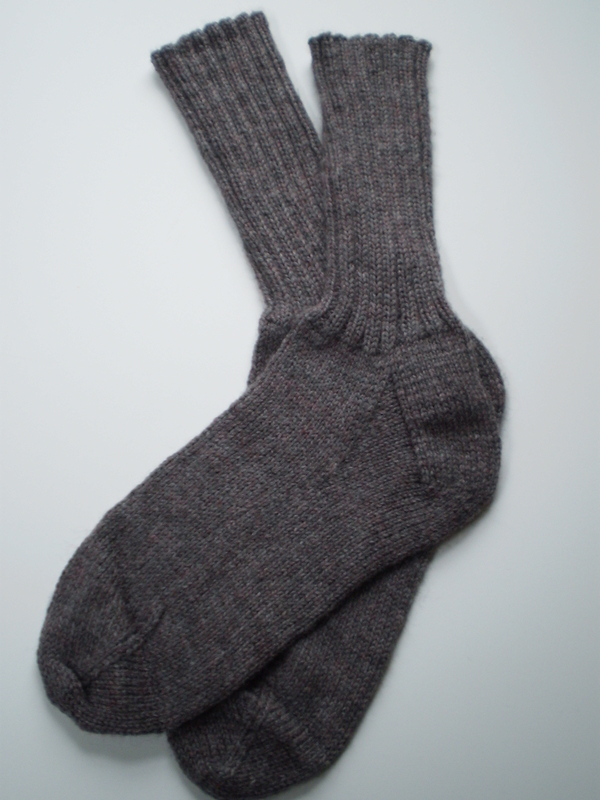 This entry was posted in On My Needles and tagged christmas, father-in-law, gift, knit, mr bean, mr bean chrsitmas, socks on September 7, 2015 by onemilljellybeans.